Beetroot Books is the first bookseller in the UK to allow customers to replace every book they buy with the planting of a new tree. 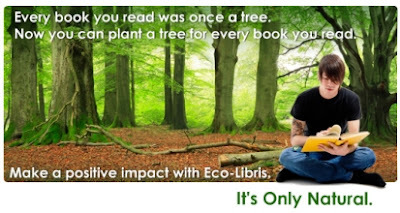 In association with Eco-Libris, we’re offering you the choice to ‘balance the books’ buy contributing back to the planet for producing the book you buy. For just 75p extra on your purchase a tree will be planted. 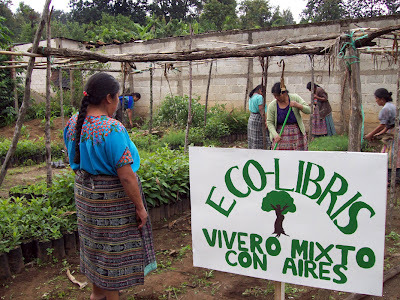 If you enjoy reading and are committed to a sustainable lifestyle this is the best book buying choice you can make – especially if you want your money to grow something real for the future. As ever your support is really appreciated.